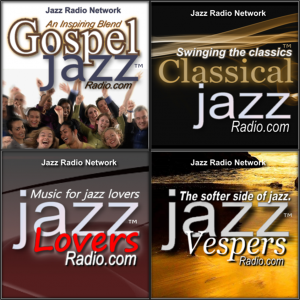 Streaming four channels of the most listenable jazz in the world, 24 hours a day. 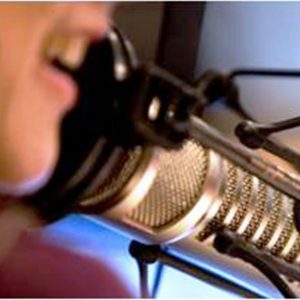 We provide production, narration and online distribution of audiobooks. 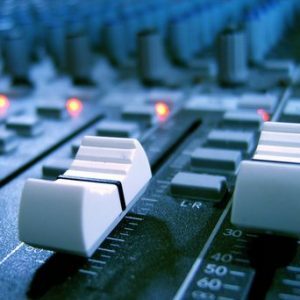 Royalty music tracks for video projects, websites, blogs, Vimeo, YouTube and Internet Radio.